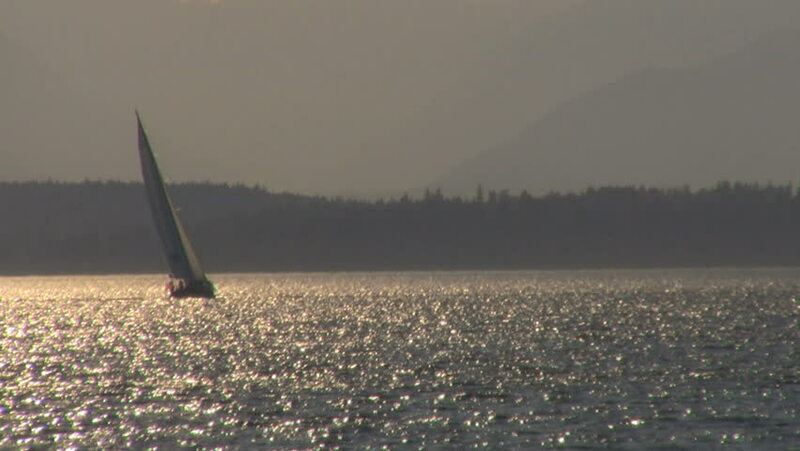 A sailboat tilts in the wind with gold seas and mountain backdrop. 4k00:13works zone. Filmed in Madrid, Spain, on October 20, 2018. 4k00:10Boats moored near the shoreline on a foggy summer morning, Muskoka, Ontario, Canada.